BIRGER. 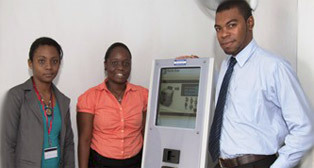 has hosted the 3rd edition of its in-house comprehensive technical training programme PARTENARIAT. BIRGER. 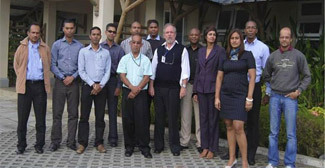 is proud to send its 4th group of staff to complete the "Certificate in Management Development". BIRGER. 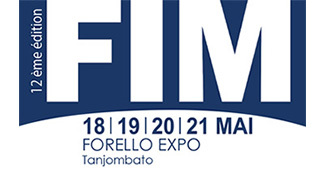 had the pleasure to invite you to visit its stand 59C to find out more about its end-to-end solution. BIRGER. Seychelles organised a one-day conference on 19 April 2017 in Seychelles to unveil its end-to-end business model covering TECHNOLOGY-SECURITY-RESILIENCY jointly with its international partners. BIRGER. 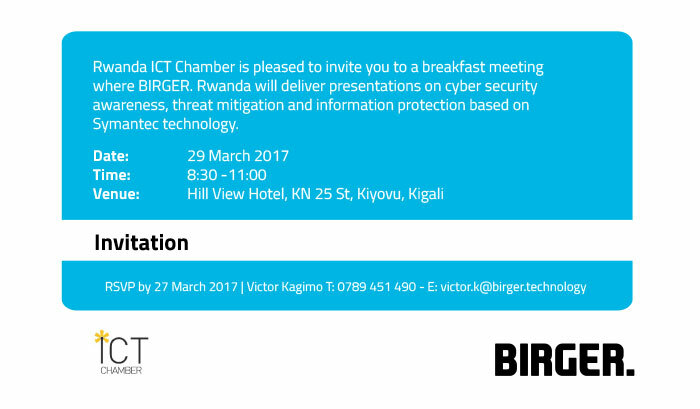 Rwanda delivered a presentation on cyber security awareness, threat mitigation and information protection based on Symantec technology. AUF invited BIRGER. 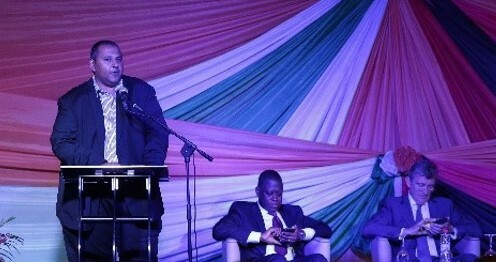 to participate in two conferences with the view to share its cybersecurity expertise at the 16th Francophone Summit in Madagascar. BIRGER. 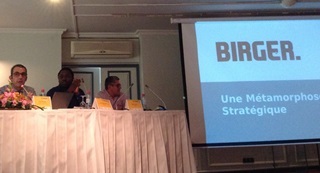 was invited by “La Fédération Internationale des Experts Comptables Francophones (FIDEF)”, to speak on cybersecurity during its 16th Conference, part of the Francophone Summit in Madagascar. 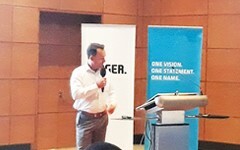 The Inauguration of BIRGER. Technology Operation Centre, was part of BIRGER. 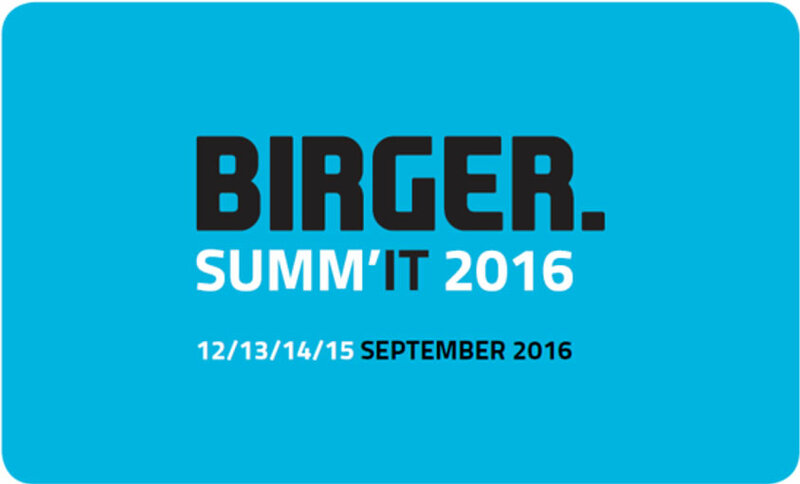 SUMMIT 2016, a 4-day technology event. 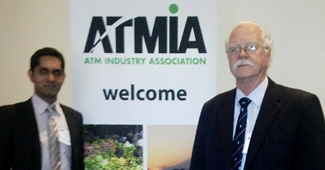 Parwez Bhugalee and Brian de Jagger attended the ATMIA conference in Cape Town with the view to present to its members the "Development of the cash industry in Mauritius". BIRGER. 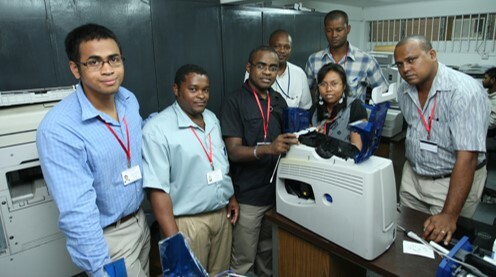 has hosted the 2nd edition of its in-house comprehensive technical training programme, PARTENARIAT, in August 2013. 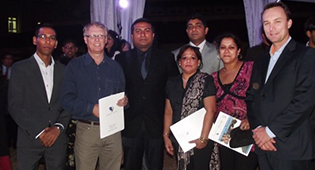 Blanche, Birger sent its staff for training to obtain the "Certificate in Management Development", a leadership programme delivered by Charles Telfair Institute. 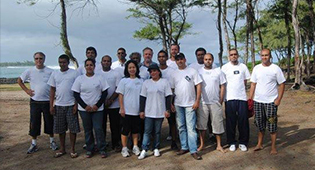 Blanche, Birger’s employees participated in a team building, organised by Charles Telfair Institute (CTI). 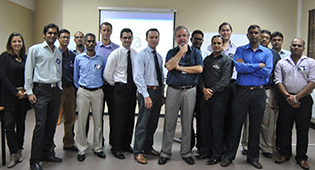 Blanche, Birger has hosted the 1st edition of its in-house comprehensive technical training programme, PARTENARIAT. Blanche, Birger nurtures and upskills its employees over their careers with the enrollment on the "Certificate in Management Development”.